Whether you are celebrating a birthday, a special occasion, an after party or simply a get-together with friends, the right party supplies are the key to hosting party your guests will never forget. Although party supplies largely depend on your theme, or specific celebration, there are some party supplies that are essential to making any party memorable. Photography is a must if you want to continue to enjoy the party long after it finishes. While some people hire photographers, it can be much more beneficial if you and your guests take photography into your own hands. Photo booths are a fun and effective way of taking photos at your party and can be a really fun element of your party, especially if you provide silly hats or other dress up materials. Polaroid cameras are a more retro but equally fun option for photography. If can have multiple cameras on the go throughout the night, you are guaranteed to get some great shots. Both options offer instant printouts of photos, which can be placed into guest books, party scrapbooks or simply taken home as memoirs of a great night. 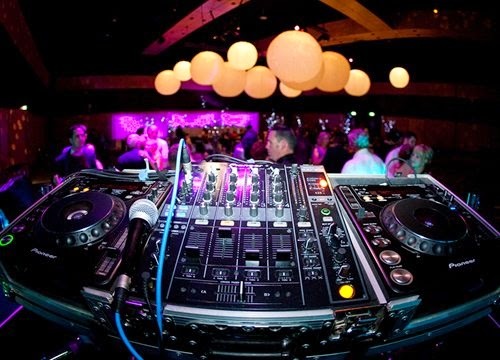 Whether you want to play your own tunes or hire a DJ, music is an essential part of any party. The simplest option is simply to hire speakers and hook them up to your own tunes on your iPhone of iPod. While it is common to hire a DJ, these days it is becoming quite popular to become the DJ yourself. To do this, you simply hire out DJ equipment and speakers and then you and your friends can mix their own music. Most hired DJ mixers are simple to use and can be connected to your own music. Some machines even have an auto-mix function for when you want the music to take care of itself. Modern Party Hire offers very simple to learn and easy to use DJ equipment that has an auto-mix function. Additionally, it may be a good idea to hire a microphone in case you want to get the party’s attention, broadcast announcements or have speeches. If there are adults at the party, alcohol is a must. 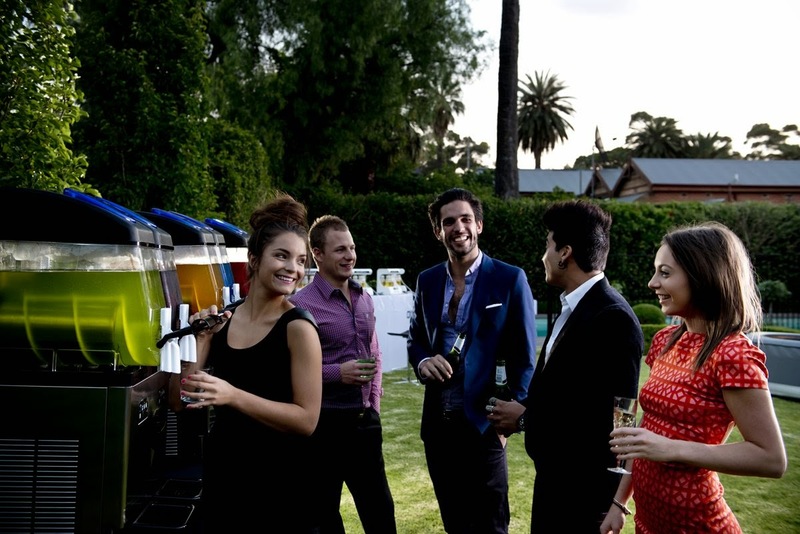 Depending on the demographic of your party, you may prefer to hire a bar and bar furniture or simply hire alcohol dispensers. Hiring a bar is probably the most traditional option and you can choose to allow people to be responsible for mixing their own drinks or hire bar staff to attend to your guests. If you don’t want the hassle of hiring a bar and bar staff, it may be a better idea to use some sort of alcohol dispensers. The most common of these are alcoholic slushie or daiquiri machines. These machines typically come with premade non-alcoholic daiquiri or slushie mixes that simply require vodka or another alcohol to be added into it. This way you can choose to have a selection of alcoholic and non-alcoholic drinks on tap. With some fun and creative photography, a great selection of music playing and a steady flow of alcohol, you can transform any party into a celebration that you and your party guests will never forget. So what do you think? What are the must have supplies for a memorable party? Happy Anniversary and My New Look!